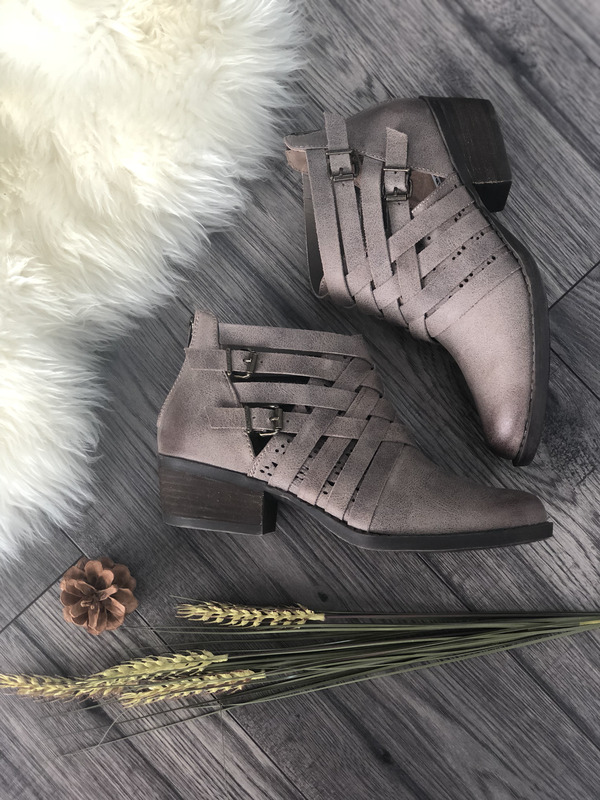 Girl you are going to love completing those fall looks with these high quality leather booties! Fits true to Size. - If in between sizes or if you have a wide foot, go up a half a size.